I'm releasing my first album! I have been writing music as a hobby for over 15 years, and finally decided to release some of it. My first album, entitled 'VHS', is a kind of auditory travel diary, spanning most of my work career at NASA and Planet. 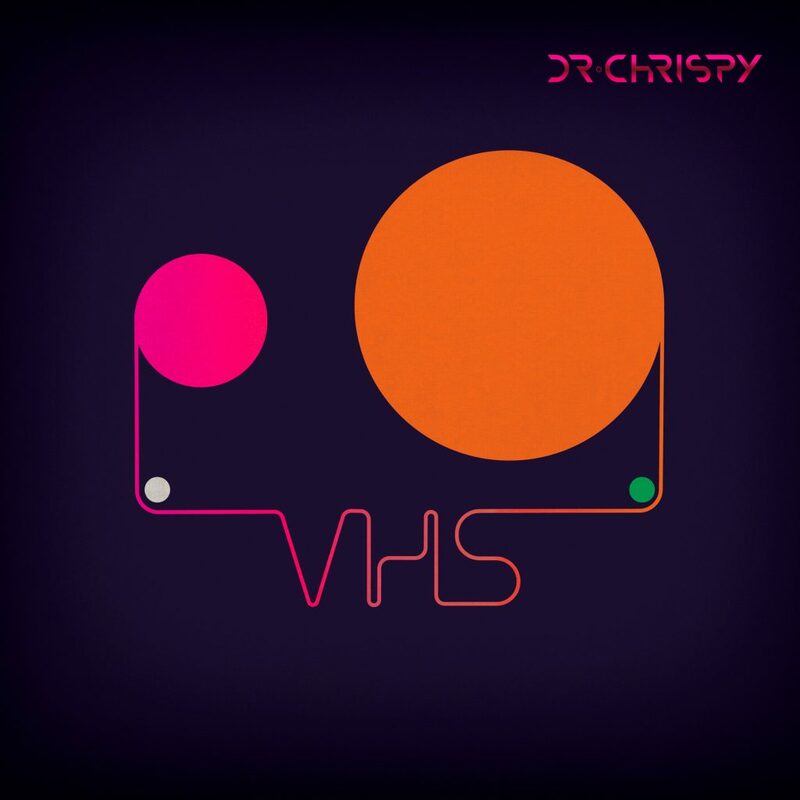 Head on over to my new music website, DrChrispy.com for more details, and don't forget to pre-order the album! Thansk for listening! I'm very excited to have done my first talk at a TEDx event. I talk about how small spacecraft can solve very big problems, and describe a little bit of our origins with the Phonesat Project, and the technological underpinnings of Planet Labs. How can you get to space? An excellent mini-documentary by Ben Howard. PhoneSat Rocket Launch Documentary from Ben Howard on Vimeo. And the view from the phone camera with some data. You can understand the physics of the data by listening to what the crowd is saying. Nexus One Rocket Launch (composite data view) from Ben Howard on Vimeo. I've always wanted to be an astronaut, and even now I spend every day working on making that happen. A few years ago I began to think that the effort spent getting myself into space could equally be spent making a system to get to space, and that if I did that right, everyone else could get there as well. So that is my goal now: To make getting to space as easy as catching a bus. There have been a lot of exciting events recently that have embraced this principle, and as more people do, the idea of living and working in space will become a reality. 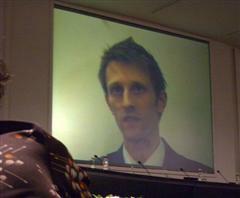 A few years ago I appeared in Dr Maryanne Galvin's space documentary film, What's Going On Up There? The film interviews several specialists and incorporates animation, stills and archive footage to present a compelling message on why we should go to space. I learned something myself watching the film. Thank you Maryanne! I now have a Oracle of Bacon number of three, thanks to Mr Nimoy and Christian Slater (provided I allow linking across documentary films). If you are a space player please help me grow the directory by registering. We made the cover of Make Magazine! 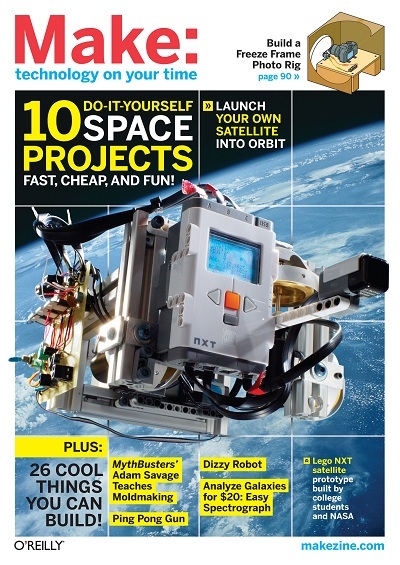 MAKE blasts into orbit and beyond with their DIY SPACE issue. Put your own satellite in orbit, launch a stratosphere balloon probe, and analyze galaxies for $20 with an easy spectrograph! On newstands now! Includes my article on how to launch your own satellite.